Both authors give practical advice on a range of topics—from optimizing set-up of RStudio to leveraging C++—that make this book a valuable asset for both experienced and novice programmers. Become a more productive programmer with Efficient R Programming. Drawing on years of experience teaching R courses, authors Colin Gillespie and Robin Lovelace give practical advice on a range of topics—from optimizing set-up of RStudio to leveraging C++—that make this book a valuable asset for both experienced and novice programmers. It’s suitable for academics, business users, and programmers from a wide range of backgrounds. Colin Gillespie is Senior lecturer (Associate professor) at Newcastle University, UK. He has been running R courses for over five years at a variety of levels, ranging from beginners to advanced programming. During his academic career, he has also been employed as an external consultant at Shell, Burberry, Yorkshire Bank, KPMG, and Tesco Bank. 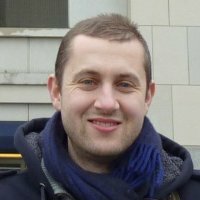 His research interests are high performance statistical computing, Bayesian statistics and big data. 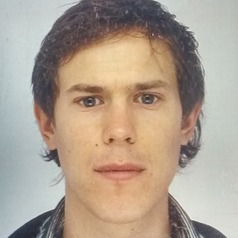 Robin Lovelace is a Research Fellow in Geospatial Analysis at University of Leeds. He earned his PhD in Geography from University of Sheffield.